Which version of Android do I have? 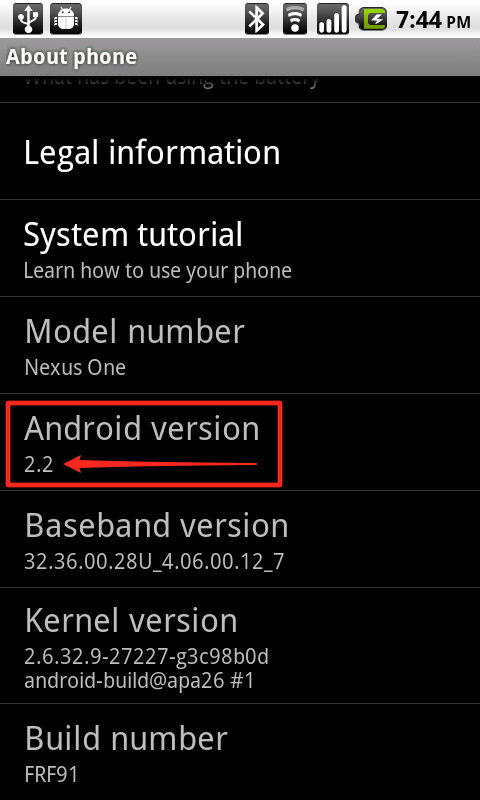 Android 4.0 Ice Cream Sandwich is out of the bag and eventually will make its way to Android phones And Tablets. But many of you are still waiting on Gingerbread And in the meantime, there can be a bit of confusion over which version of Android you're actually running. 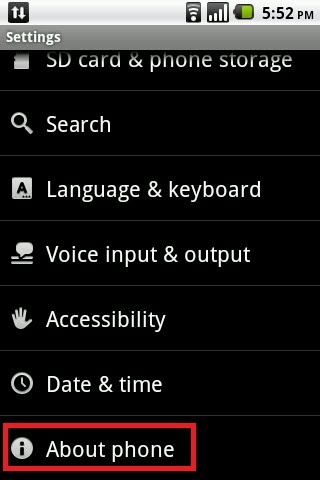 The easy way to check is to go to 'SETTINGS' and scroll down (it's usually at the bottom)and choose "About phone." Now you know Exactly Which version of Android your running. This comes Handy when looking for Compatible Apps and Games, when Rooting your phone. This Article by: Hassan Elyas from Android Cop.